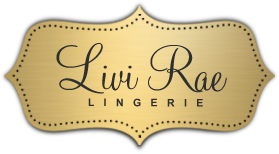 Trust the professionals at LiviRae Lingerie for all of your bra fitting needs. We specialize in custom bra fitting and mastectomy bras as well as prosthetic accessories. 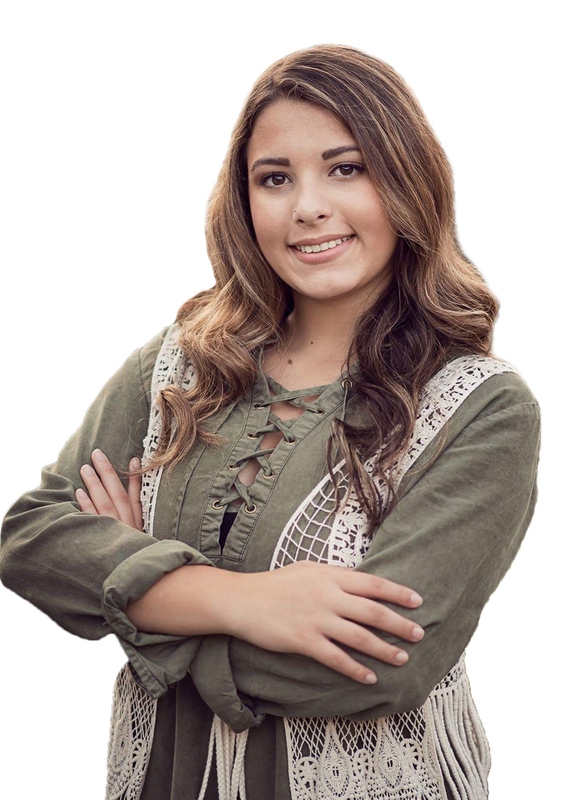 Our staff share a combined 20 plus years of experience in the industry. Our boutique setting will leave you feeling comfortable and welcome. Click below to book your in-store fitting today! *One client per time slot. To book a fitting, please select a fitter to view their availability.